The 10 lane, 10 pin bowl and family entertainment centre, powered by AMF and offering the latest UV bowling experience too! We’re located inside YMCA Thornton health and fitness complex on Victoria Rd East, Thornton-Cleveleys. 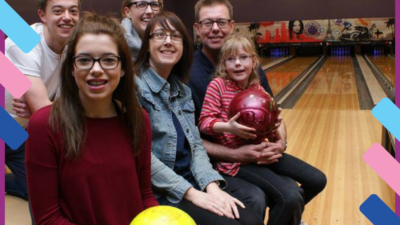 YMCA Bowl is fully accessible to everyone and offers the latest bowling experience! Action-packed fun and healthy competition guaranteed. 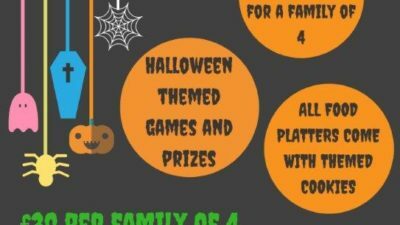 Bowling with family? 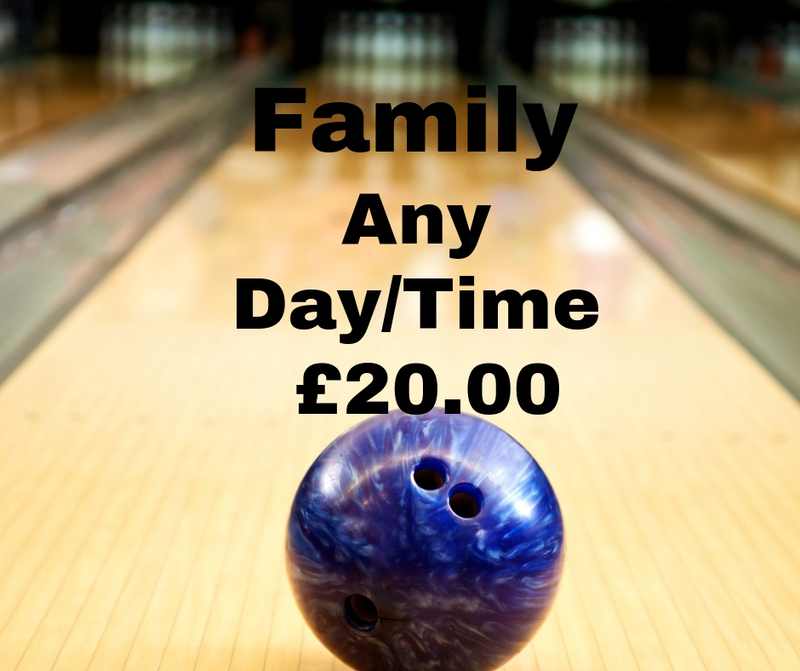 Check out our family bowl offer for up to 6 players. Or with friends? Save on 2 or more games. YMCA members receive discount on all games, all year round. You can request a booking online via Book Now. 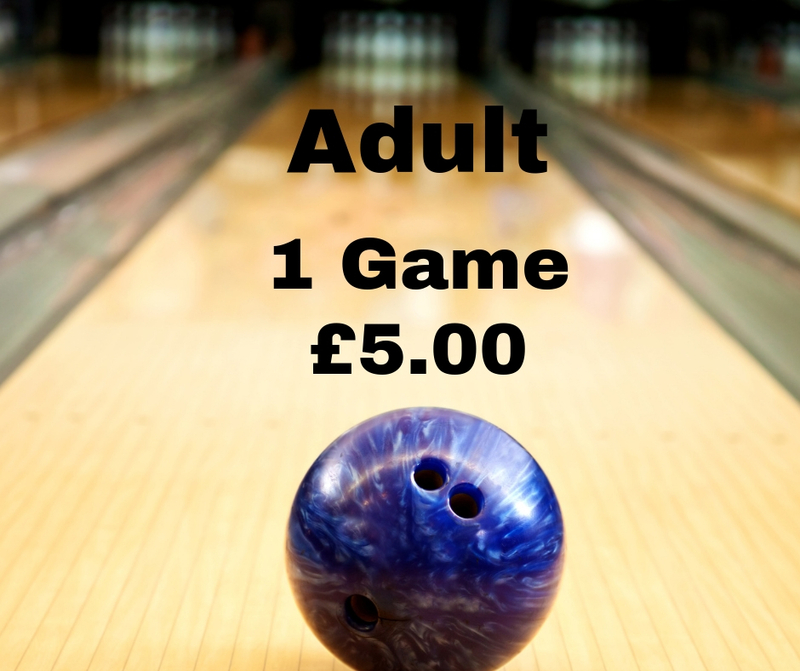 YMCA Bowl will contact you directly to confirm your booking. To speed up your check in on arrival pre-payment is required for all advance bookings. 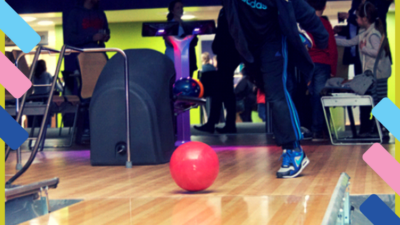 For just £9.50 per child our YMCA Bowl Parties include 1 hour of bowling with the choice of having the excitement of YMCA Bowl’s specially designed UV lighting effects switched on! To help make the booking process quicker, please complete the form here. 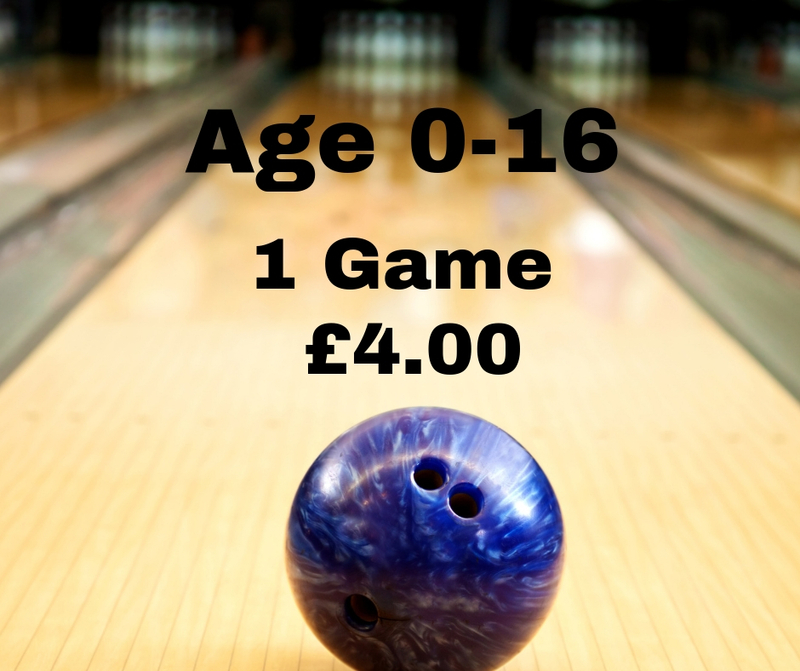 A member of our bowling team will contact you to complete the booking. YMCA Thornton has many other fantastic facilities. 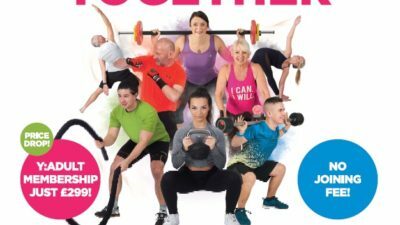 If you have been thinking of joining a local gym, then kick start your fitness journey and try a workout in our state-of-the-art gym or join in with a new fitness class and much more. The new YMCA Bowl Diner offers a wide selection of delicious freshly prepared snacks, meals and light bites including burgers, hot dogs, salads, specials such as pulled pork fries and more. The diner is licensed and operates challenge 21. For menus and pricing read more.